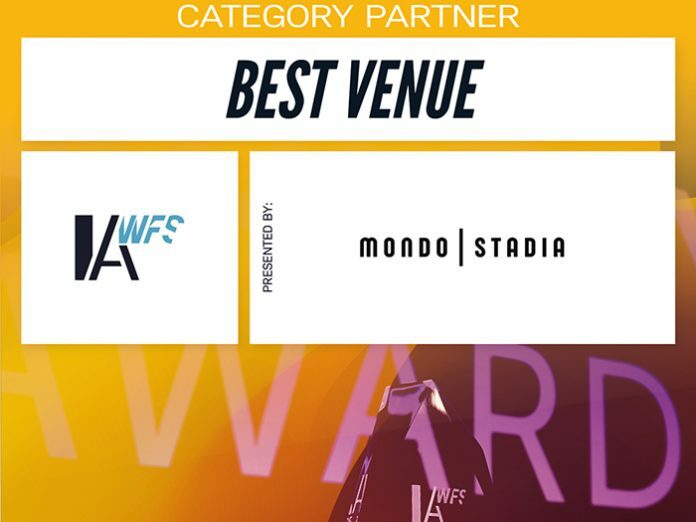 MONDO STADIA has joined the World Football Summit (WFS) Industry Awards as the new category partner for the Best Venue award. The WFS Industry Awards acknowledge and reward the work done by professionals in the football industry, who in their daily lives, beyond the 90 minutes of the game, make this sport a real economic engine. This event rewards the achievements of the world’s leading football club managers, agencies, sponsors, press, associations and NGOs. The WFS Awards take place in September in Madrid, Spain.